Thank You for stopping by to get to know us a little better. 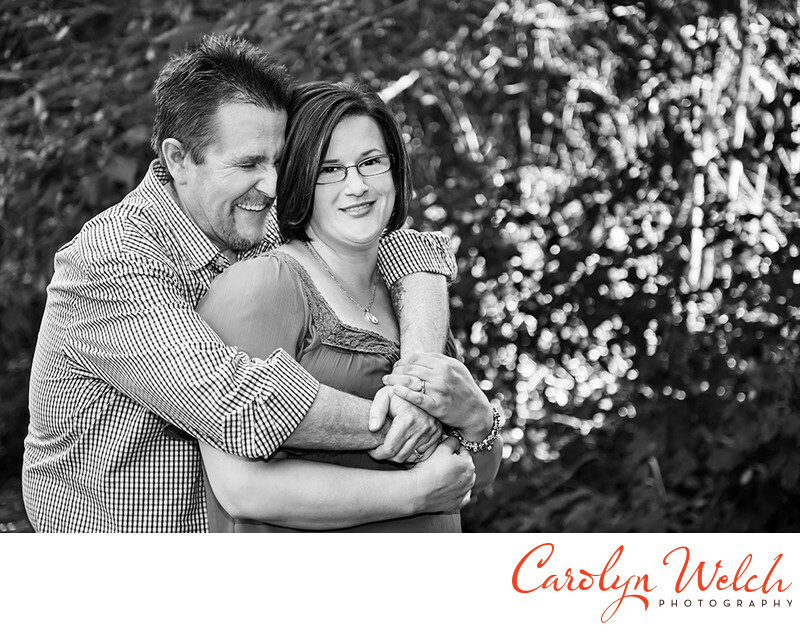 We are Carolyn & Patrick Welch and together we are Carolyn Welch Photography. We have had over 14 years experience helping couples get the most out of their wedding photography. We make beautiful prints, albums, and other products. We strive to give you the very best at all times and that you walk away feeling like you just had the best experience and that you have fallen in love with your photos. We are there when you need us and at any given moment from they day you meet with us until the day we deliver your photos and beyond we can be helpful, offer friendly advice, or be a helping hand. We are fun, relaxed, and maybe a little quirky. Our style is timeless, memorable, creative, with an emphasis on detail. Wedding Photography is so different from other types of photography, in the way that you build personal relationships and the experience. It is often the relationship that we build that define great wedding photography. We hope that you will feel that you made the perfect choice for your wedding photographers. We invite you to continue to look through our website and blog.